No way! That is SOOOOO sweet. You have no idea. Thank you for being so thoughtful, Whitney. Have a wonderful new year. PS. 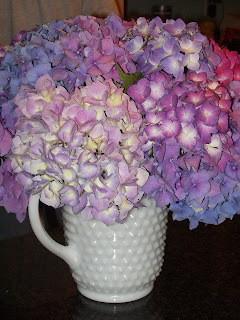 How did you know that Hydrangeas are my most favorite flower? Wow.